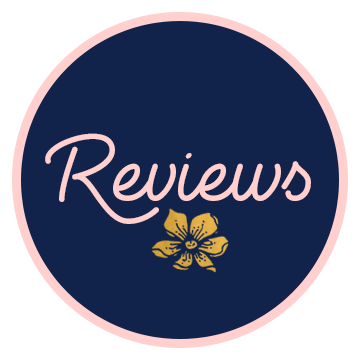 I didn’t think I would be able to love a Colleen Coleman book more than I loved her debut novel Don’t Stop Me Now but here I am, all smiles and runny nose and tear-streaked face writing yet another great review for an even more fantastic Colleen Coleman book. Ugh. I can’t even with Colleen Coleman’s amazing writing. She makes you get all of the feels. You are laughing one second and crying the next because her stories are so relatable and real that either you’ve gone through something similar or you can totally imagine something like that happening to you. I can’t wait to see what she comes up next. I’m sure all of her future books are going to be equally amazing. Definitely and author you want to keep in your radar. If you’re feeling a bit down and you need a feel-good read to make it all better, pick up this book. If you need a little inspiration to keep you going reaching for your stars, pick up this book. If you want to laugh until your belly hurts and find the sweetest book boyfriend ever, pick up this book. If you’re happy and you know it, pick up this book! Books Available on Amazon (US & UK), Audible, Barnes & Noble, Kobo, Google Play, Abebooks, Book Depository, Indigo, Half.com, Alibris, Better World Books and IndieBound.